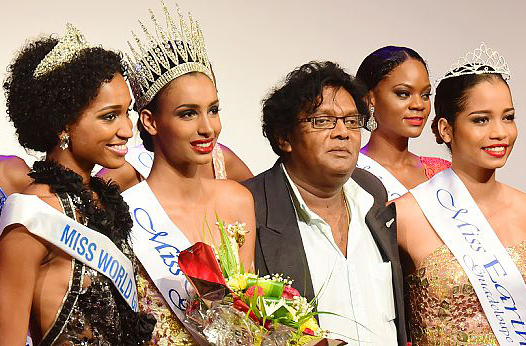 Miss Guadeloupe Internationale, the pageant that holds the Miss World and Miss Earth franchise in Guadeloupe recently crowned its winners. 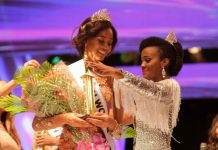 Crowned as Miss World Guadeloupe 2017 is Audrey Berville while Morganne Nestar is the new Miss Earth Guadeloupe. Guadeloupe is an overseas French territory located in the Caribbean. It is an integral part of France and the European Union. The territory uses euro as its currency. 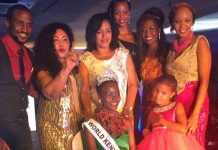 Currently, it sends contestants to Miss World and Miss Earth pageants. Its last participation at Miss Universe was in 1984. At Miss International, the territory sends a contestant every year since 2006 and at Miss Supranational since 2013. Audrey Berville is a nursing student and stands 5’10” tall. She will compete at Miss World 2017 pageant which will be co-hosted by Singapore and the People’s Republic of China. The finals night is set on November 18 in Sanya. Morganne Nestar is an economic and management student and stands 5’8″ tall. She will compete at the Miss Earth 2017 pageant in Manila, the Philippines. The coronation night of Miss Earth 2017 will be on November 4.